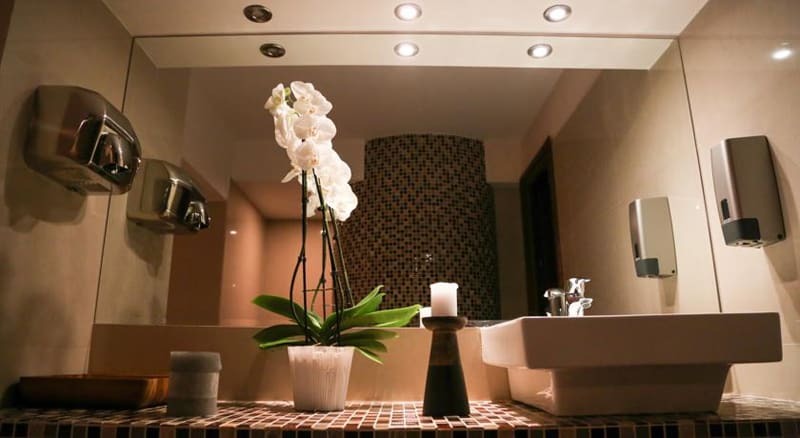 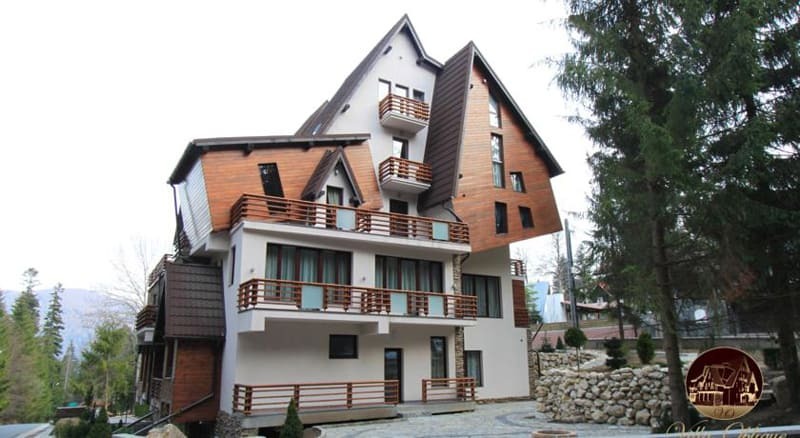 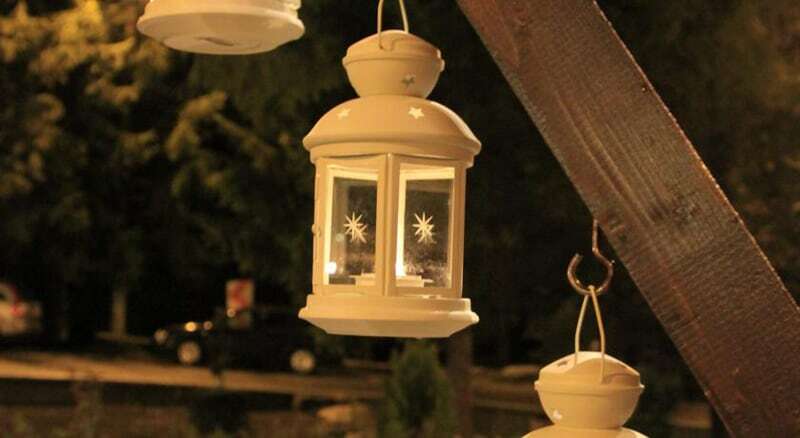 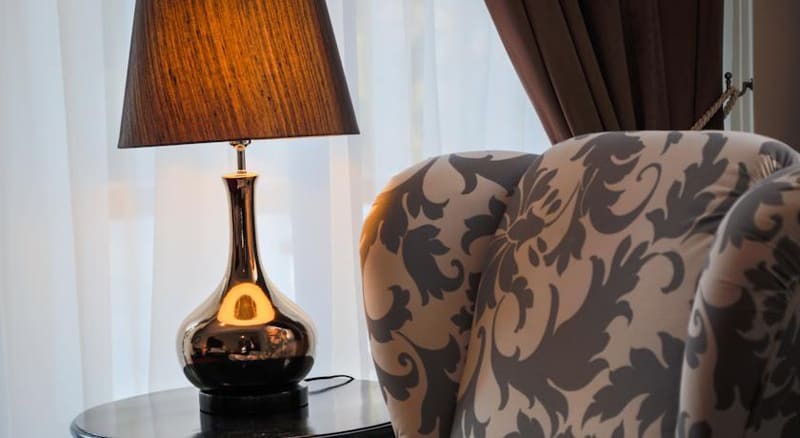 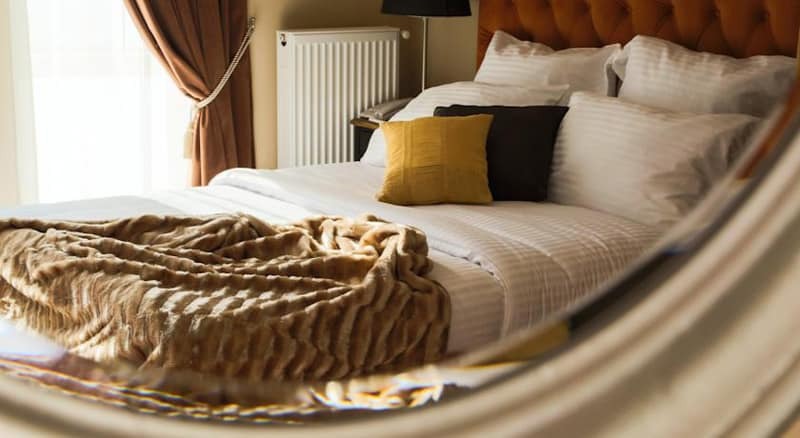 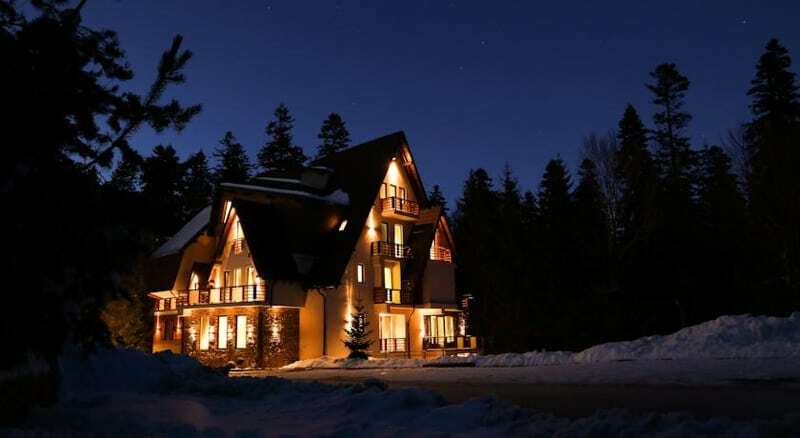 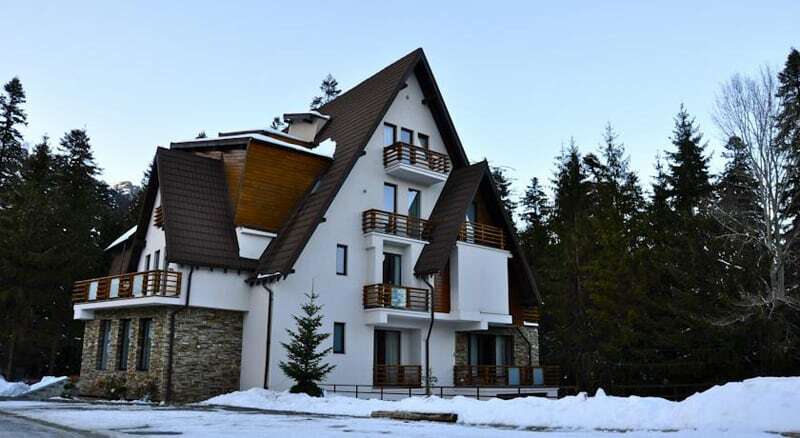 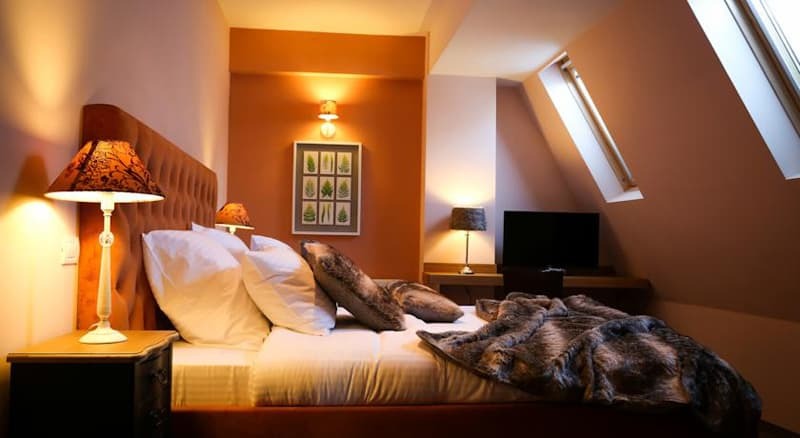 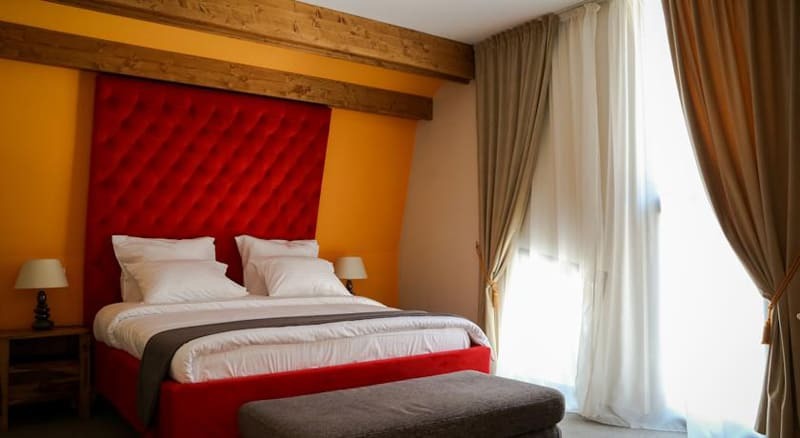 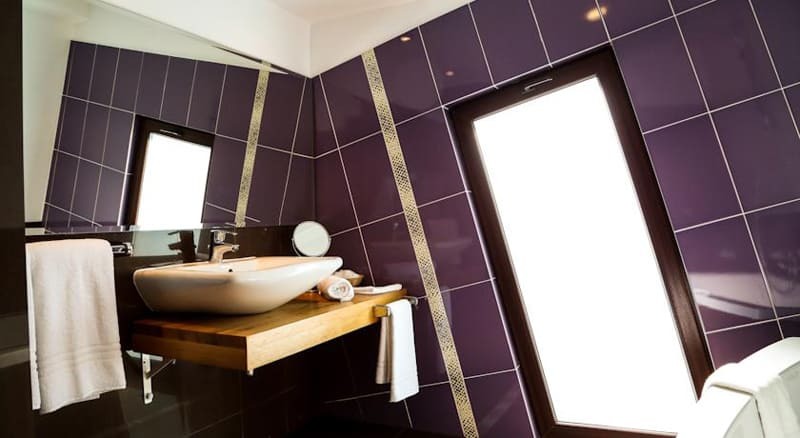 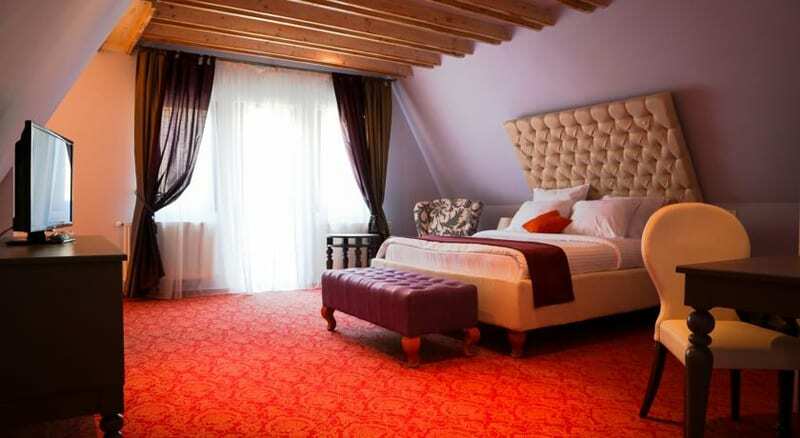 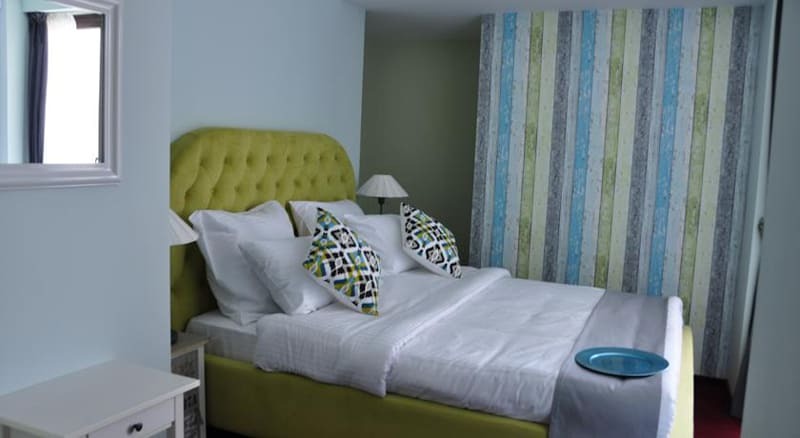 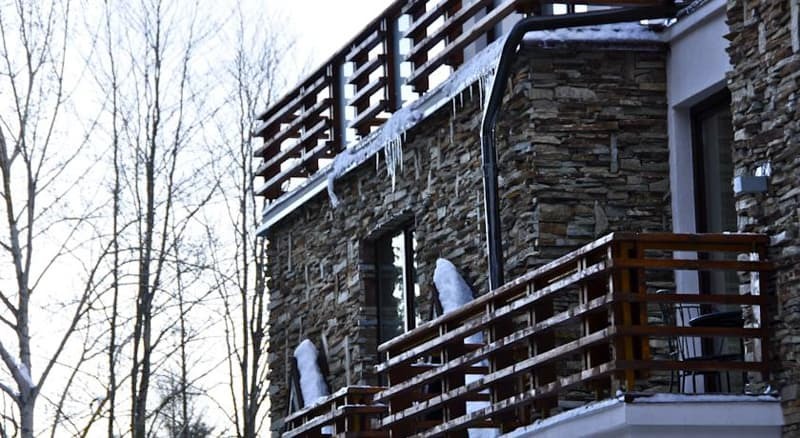 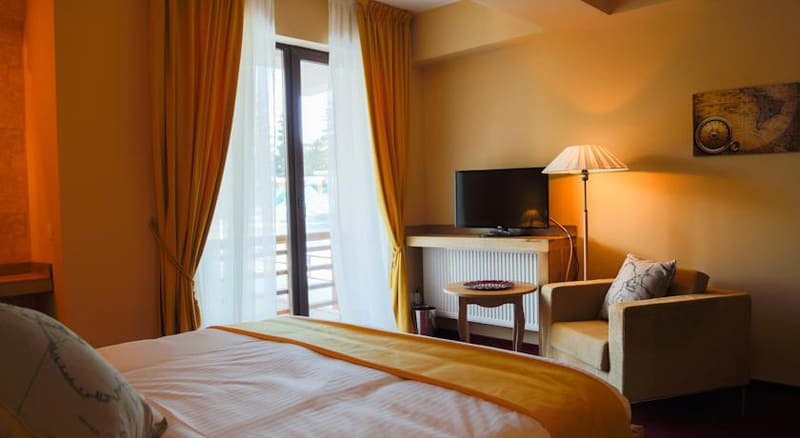 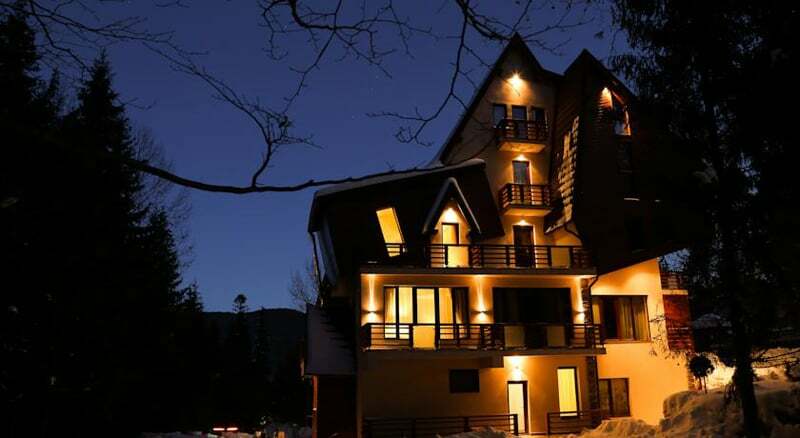 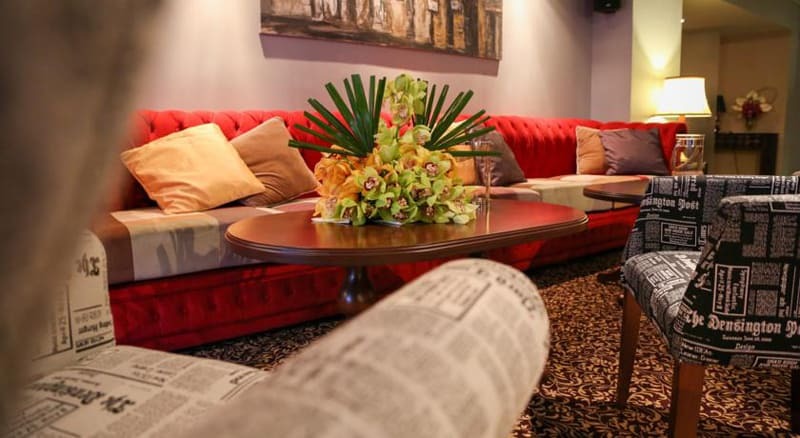 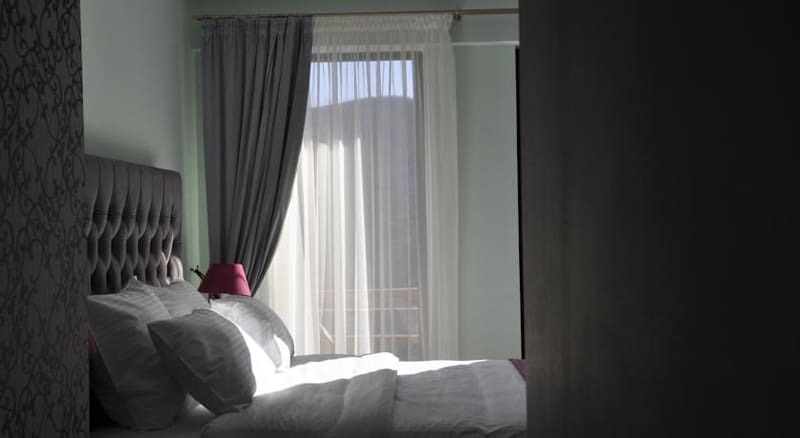 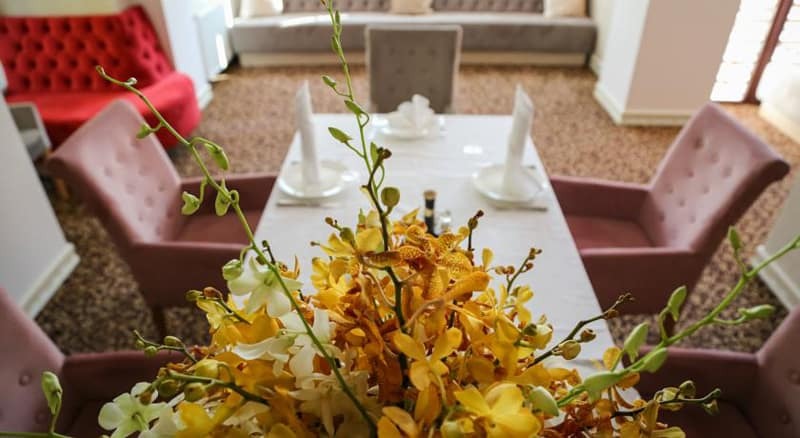 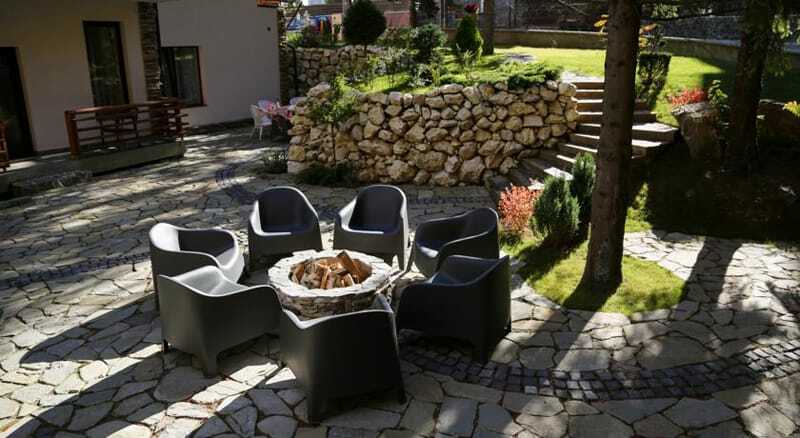 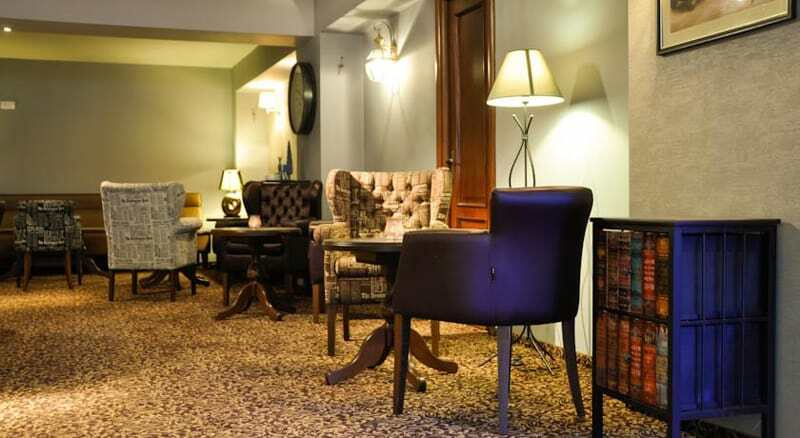 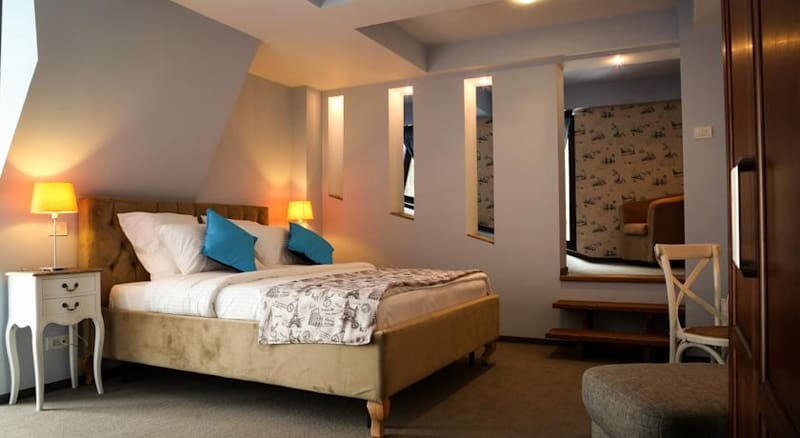 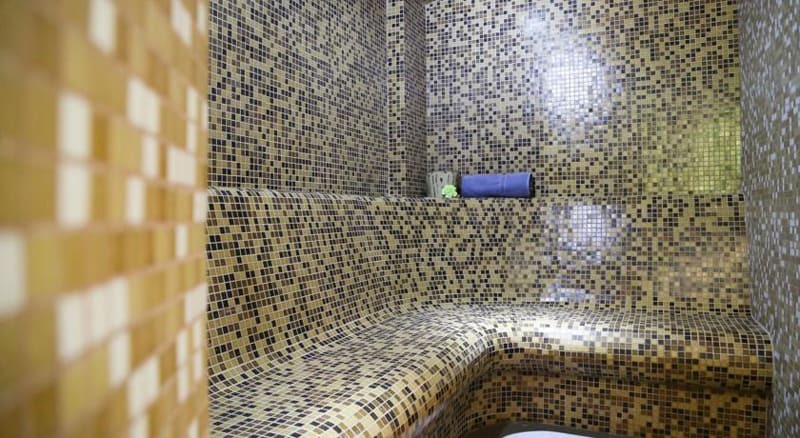 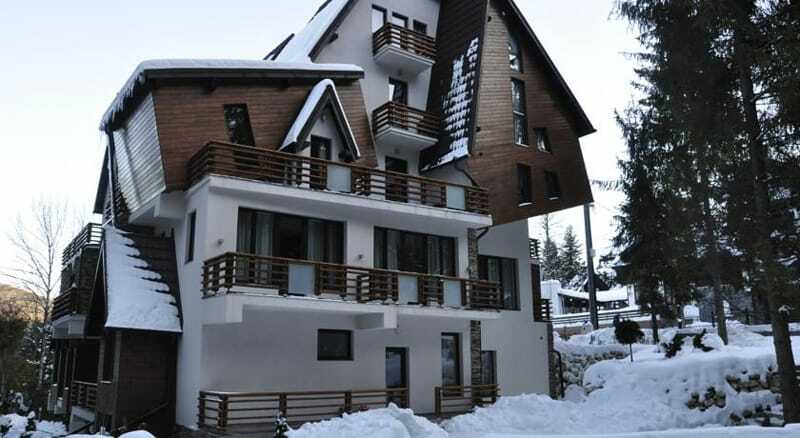 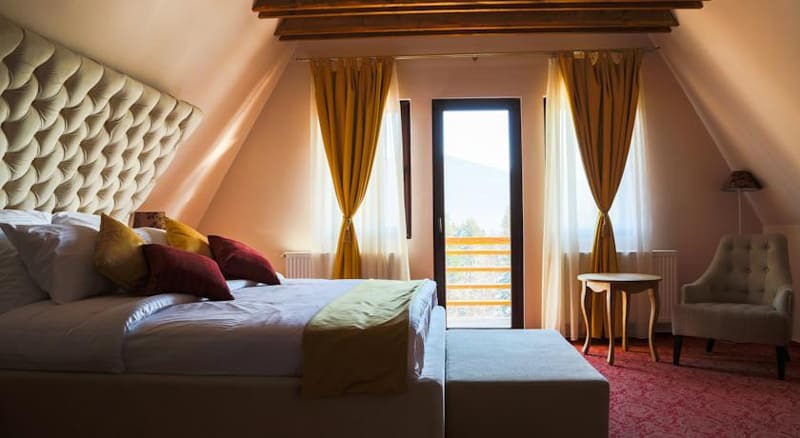 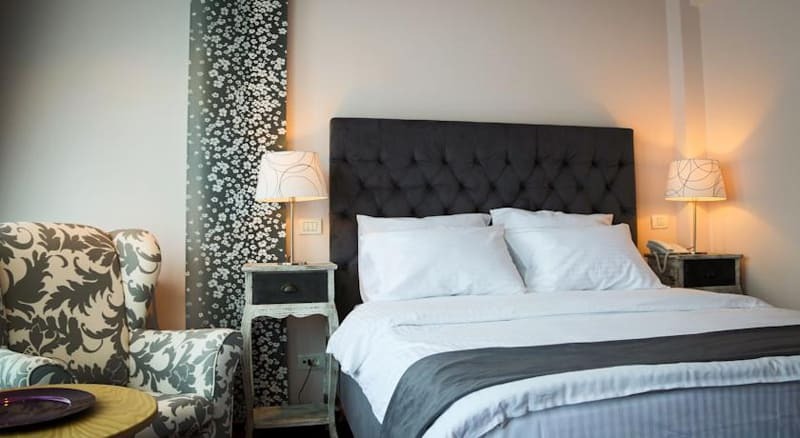 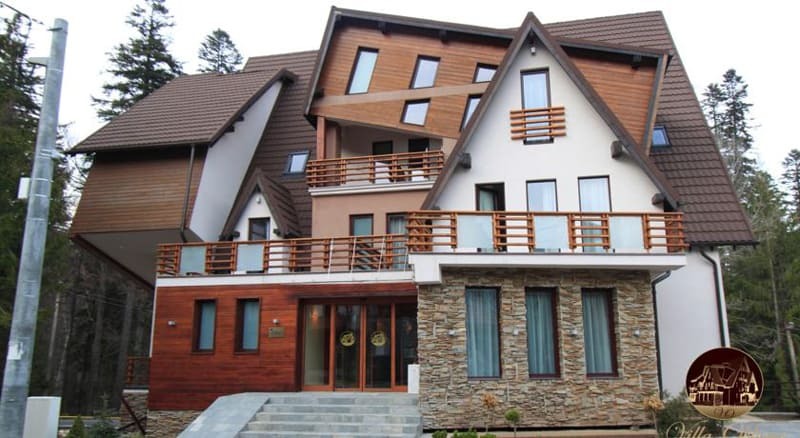 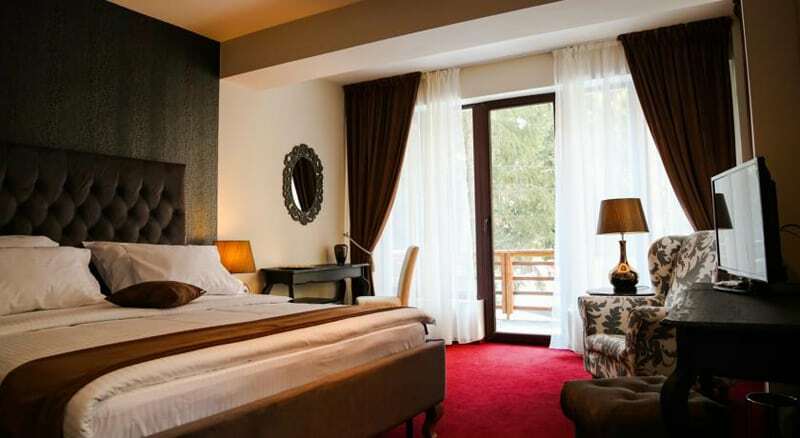 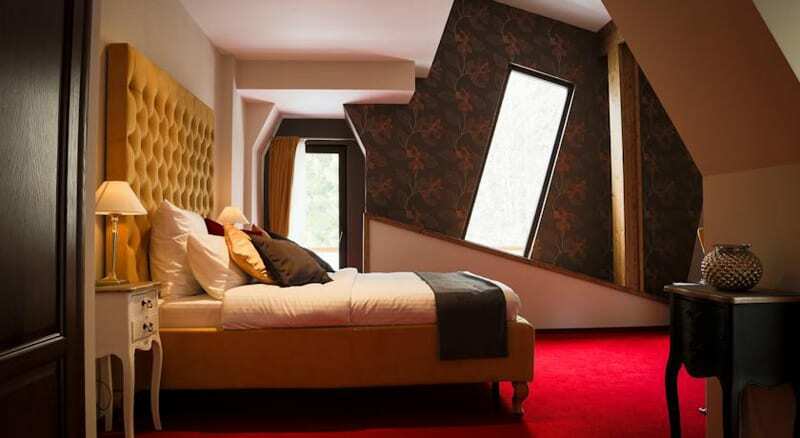 Opened in 2014, the Oblique Villa is a guest house located in Sinaia, 500 m from the skiing slopes and within the same distance from the Peles Castle. 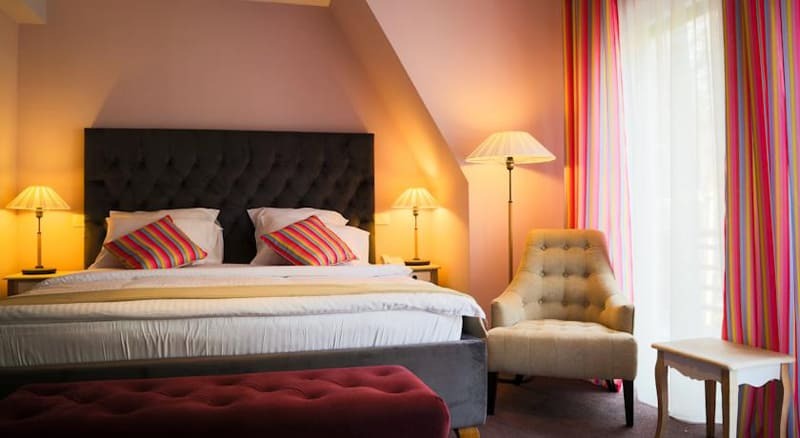 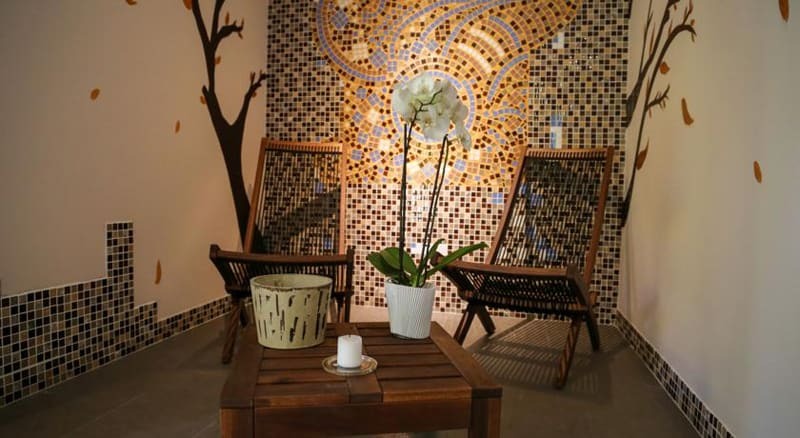 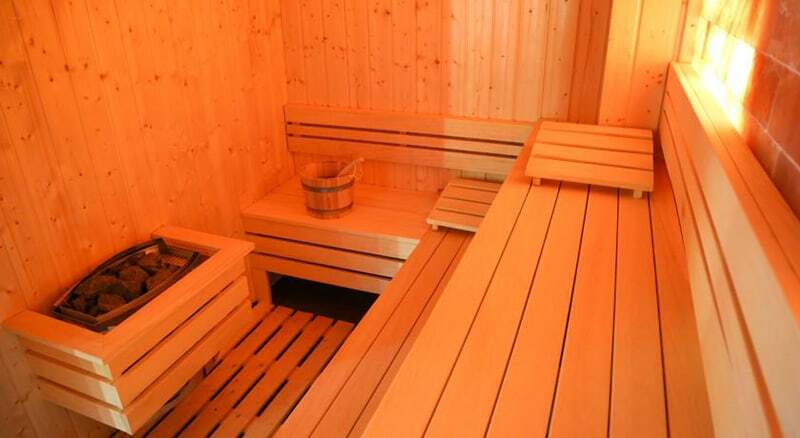 It offers free access to a sauna, a steam bath and a hot tub. 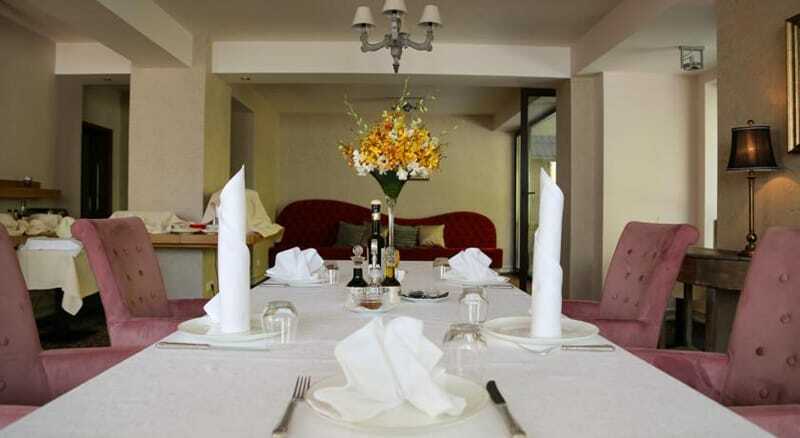 Guests can enjoy breakfast in the restaurant every morning. 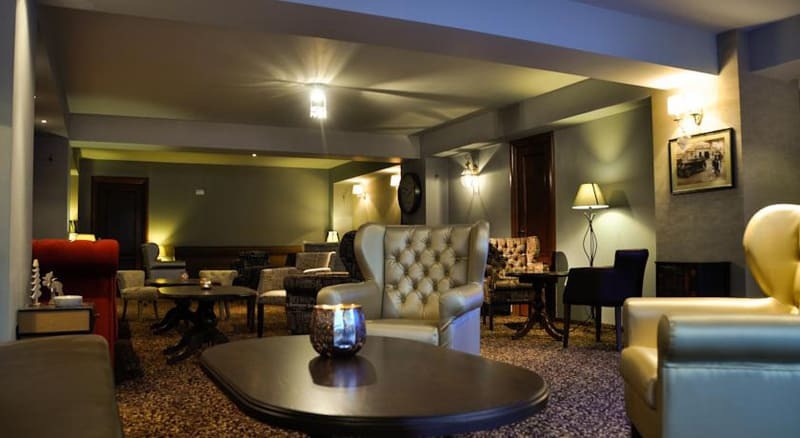 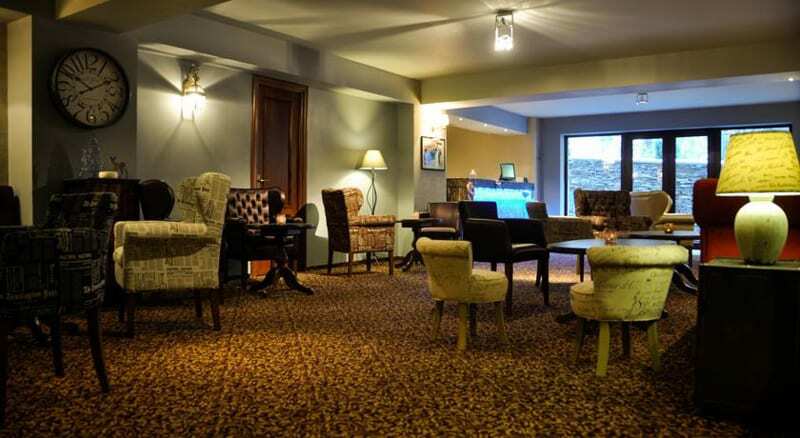 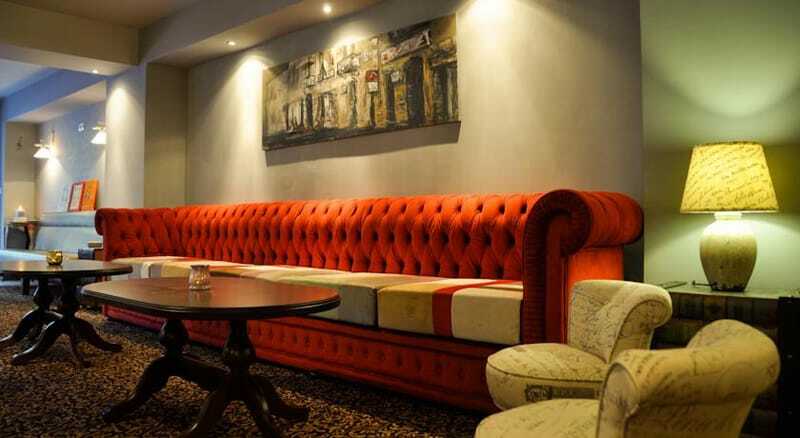 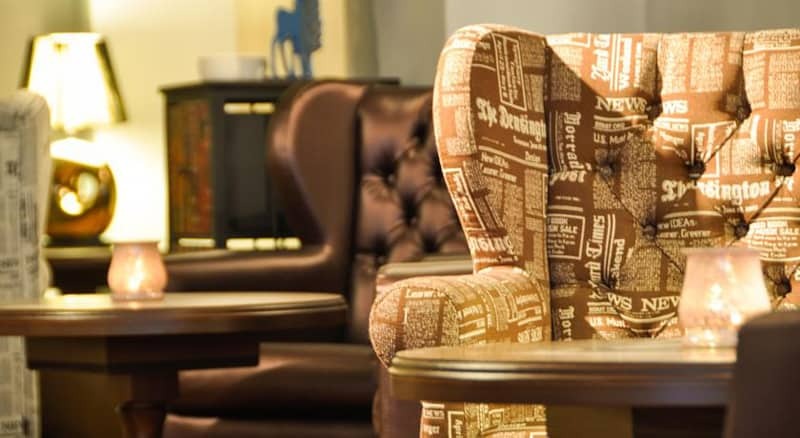 Further facilities featured on site include a lounge bar, a garden, a kid’s club and a ski storage room. 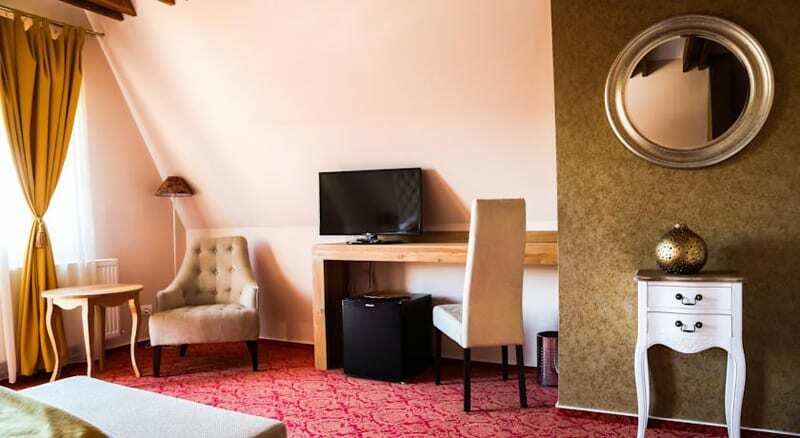 It is possible to rent bicycles on site.